In 2017, the value of Thailand’s border trade with Cambodia, Laos, Myanmar, and Malaysia, combined with goods re-exported to Vietnam, totaled 1.3 trillion Baht. This year, the Ministry of Commerce expects the number to grow further by 10 to 14 percent. 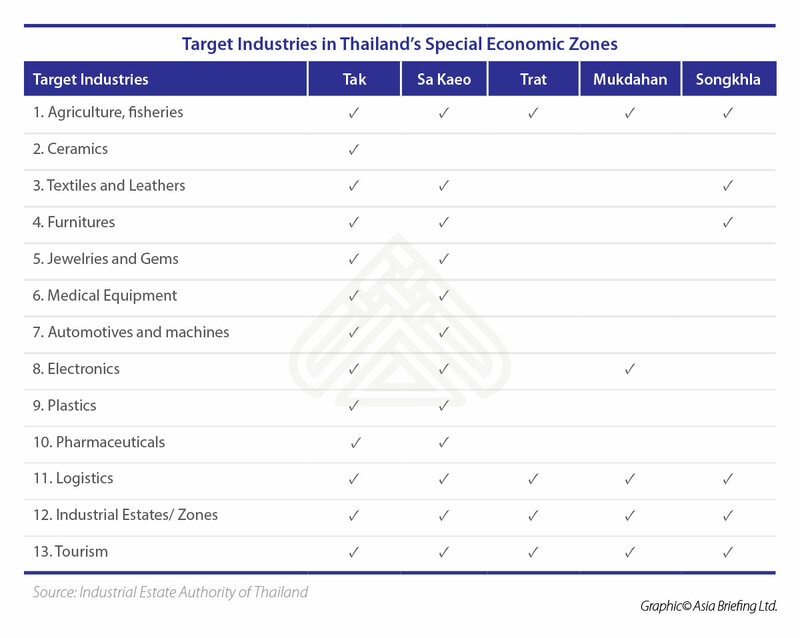 Likely to benefit further in the light of these strong trends are businesses that choose to locate in the 10 Special Economic Zones (SEZs) in the border provinces of Thailand. 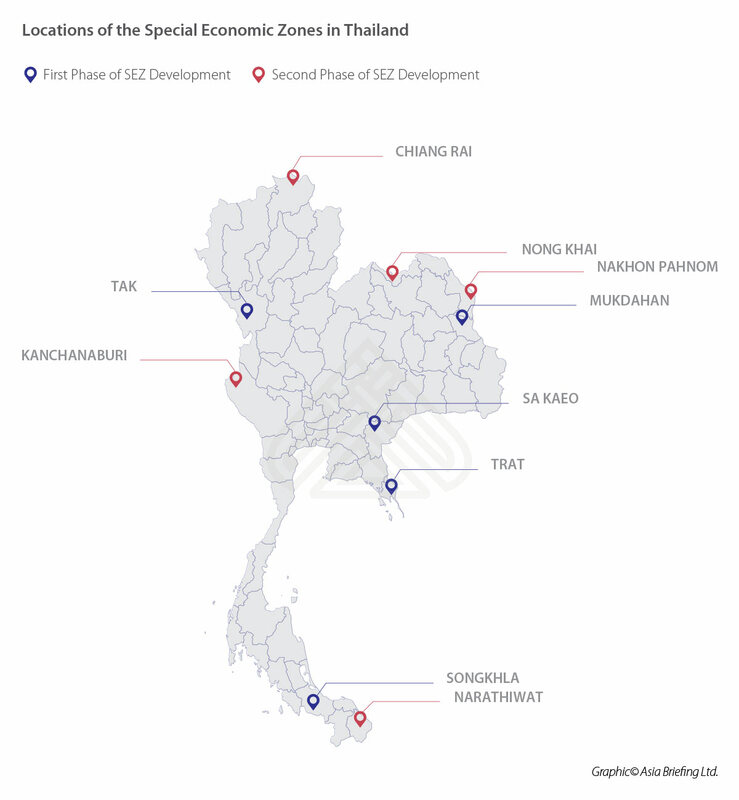 The development of the SEZs is divided into two phases, with the first phase covering the provinces of Tak, Sa Kaeo, Trat, Mukdahan, and Songkhla. Other provinces include Chiang Rai, Nong Khai, Nakhon Phanom, Kanchanaburi, and Narathiwat. 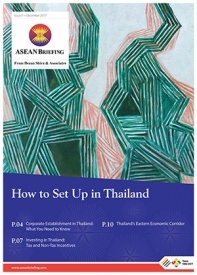 Thailand introduced the policy of SEZ development in 2015, as an integral part of its expansive economic plan to promote trade and investment opportunities in border areas – connecting each zone with the respective bordering country in terms of trade, economy, and investment. Closeness to border areas enables businesses to benefit from low-cost, low-skilled cross-border migrant workers, as well as take advantage of the proximity to natural resources. In addition, investors and businesses can take advantage of the existing supply chain and new transport infrastructure to gain easy access to a growing market in Asia. 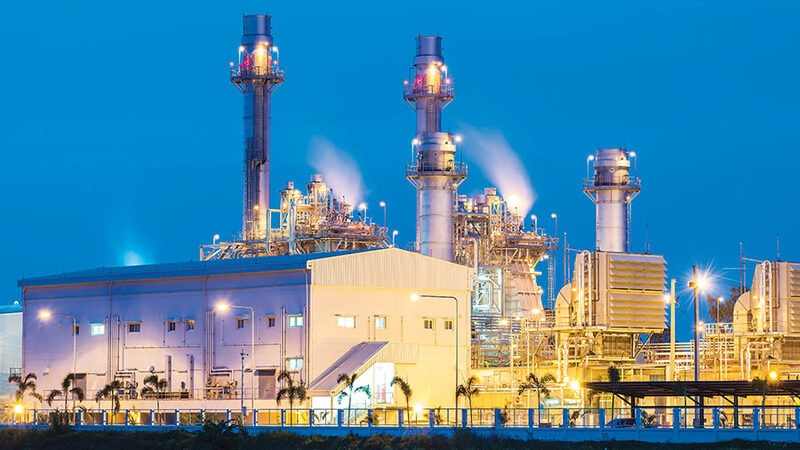 The government provides a full range of incentives for businesses operating in 13 industries located in any of the currently operational five SEZs. Each of the SEZs has its own target industries which are decided and categorized by the area where the SEZ is situated. The 13 industries are agriculture, fishery and related businesses; ceramics; garments, textiles, and leather; home furniture; jewelry and fashion accessories; medical equipment; automobiles, engines, and parts; electrical appliances and electronics; plastics; medical products; logistics; industrial estates; and activities that support tourism. Both the Eastern Economic Corridor (EEC) and the SEZs provide investment opportunities to foreign businesses in Thailand. While the objective of SEZs development is to take advantage of Thailand’s growing border trade with neighboring countries and enhance growth in the 13 target industries, the EEC is being developed in the eastern provinces of Rayong, Chonburi, and Chachoengsao to encourage investment into next-generation industries that use innovation and high technology. The 10 target industries under the EEC initiative include automotive, electronics, petrochemicals, agriculture and food, and tourism as well as new next-generation industries such as automation and robotics, aerospace, digital, biotechnology, and medical and healthcare. Nestled in the heart of Asia, Thailand provides investors with easy access to over 3.5 billion consumers across Southeast Asia and the upper Mekong Basin, a region with great economic potential. 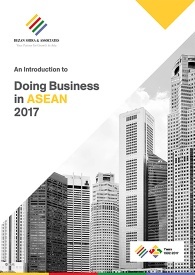 The country is strategically located between the developed ASEAN economies of Malaysia, Singapore and Brunei as well as the emerging economies of Indonesia, Philippines, Cambodia, Laos, Myanmar, and Vietnam, and enjoys close economic ties with China, India, Japan as well as Australia. Besides, Thailand’s own domestic market accounts for about 66 million consumers. Further, the country has a resilient economy, well-developed infrastructure, skilled workforce in a number of sectors, pro-investment policies, and strong export industries. Permission to employ foreign unskilled workers in the promoted project, according to the conditions prescribed by BOI. In addition to the above incentives, companies in SEZs can be wholly foreign-owned without the requirement to secure a foreign business license, thus, minimizing costs and timelines required for companies to carry out business activities. Business operating within the SEZs that are not within the 13 target sectors can also benefit from the general BOI promotion scheme, and avail three additional years of tax exemption, not exceeding eight years in total. For activities that are already eligible for eight years of exemption, companies can avail a 50 percent corporate tax deduction for additional five years. Besides, all firms located within the SEZs also enjoy incentives from other government agencies such as good infrastructure, low-interest loans and access to one-stop services for investment and immigration.